We in the Transportation Department continually strive to improve operational safety and efficiency and put the safety of our students first. We are responsible for transporting over 3,200 students to school each day, safely and on time. Andover Public Schools has over 40 buses that travel 1,300 miles each day. Provides on-time transportation service to schools and school-related activities. Establishes school bus stops for each school. Verifies addresses for school boundary assignments. We pride ourselves in the role we play in our education system. 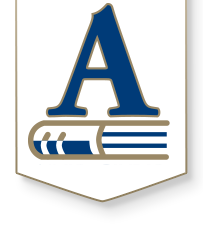 In many instances, we are often the first person of Andover Public Schools to meet the students in the morning and the last to see them at night. 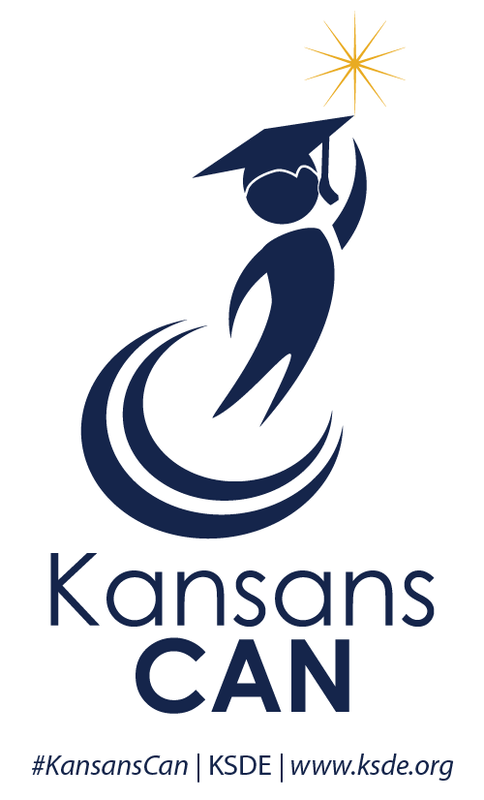 If you have any questions in regards to student transportation or address verification, please contact us at 316-218-4621. To learn more about Durham School Services, please visit their website, like them on Facebook or follow them on Twitter.